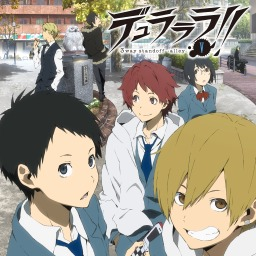 The first Durarara!! game with trophies was Durarara!! 3way Standoff -Alley- V (Vita), which was developed by Netchubiyori, published by Kadokawa Games and released on 19 June 2014. 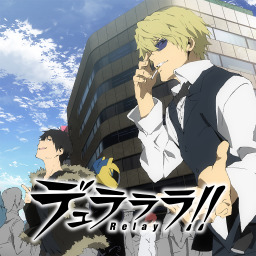 Since then there has been 1 more game in the series with trophies - Durarara!! Relay (Vita) which was developed by Netchubiyori, published by Kadokawa Games and released on 29 January 2015.